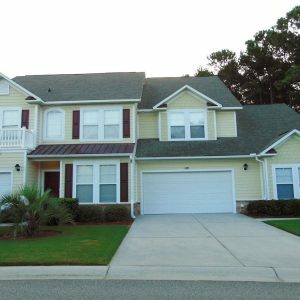 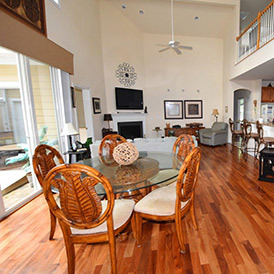 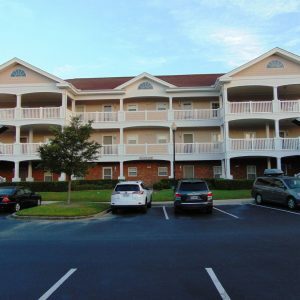 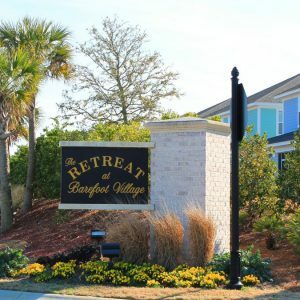 Welcome to Barefoot Resort in North Myrtle Beach, SC; one of Carolina Coast’s most popular vacation destinations. 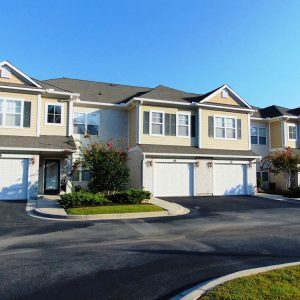 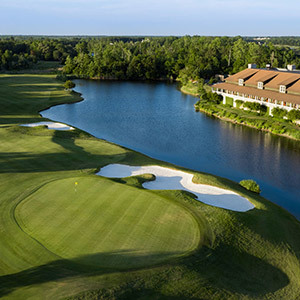 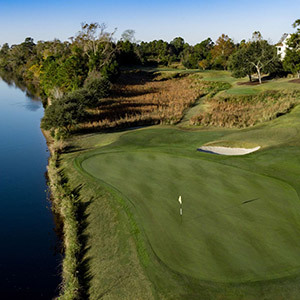 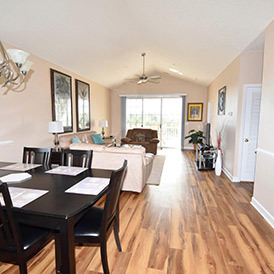 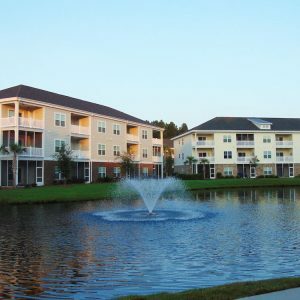 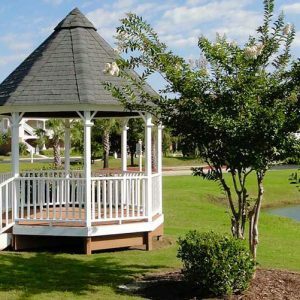 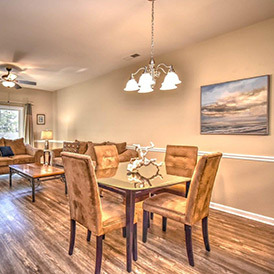 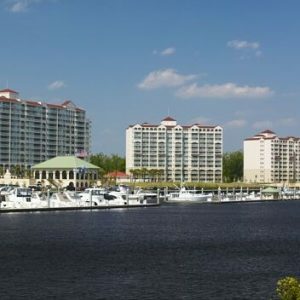 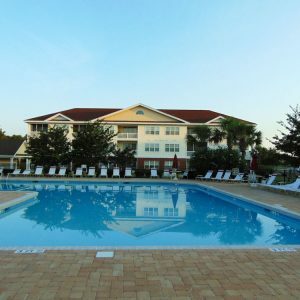 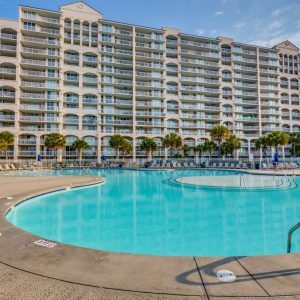 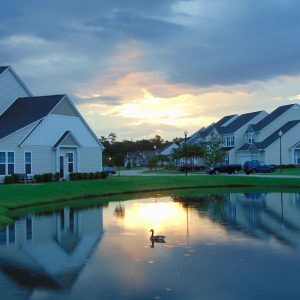 Barefoot Resort, located in the popular Windy Hill section, and across the Intracoastal Waterway behind the famous Barefoot Landing entertainment and shopping complex, has something for everyone in your group. 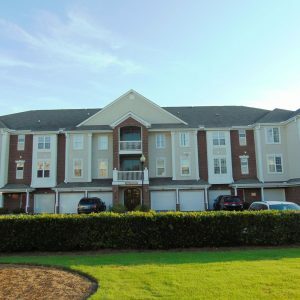 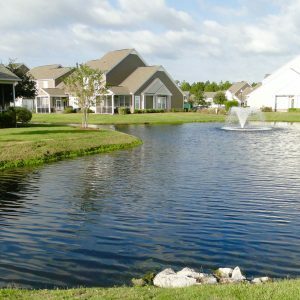 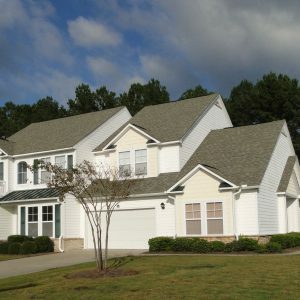 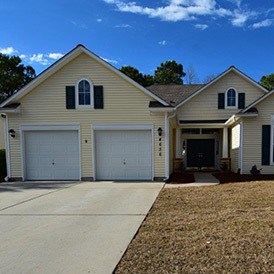 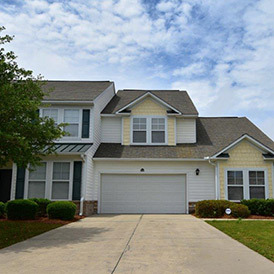 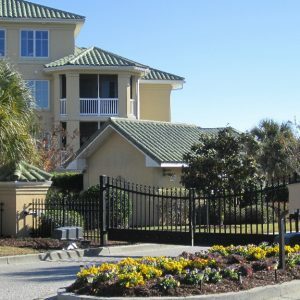 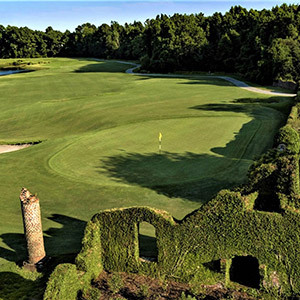 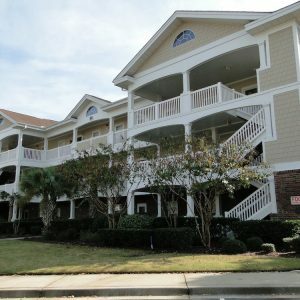 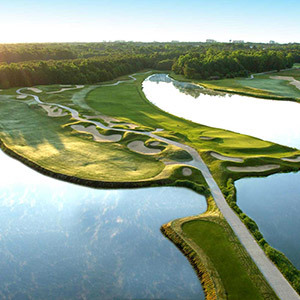 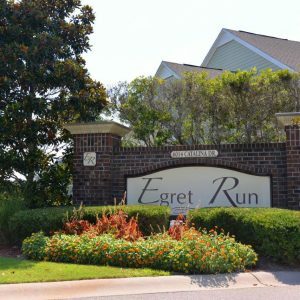 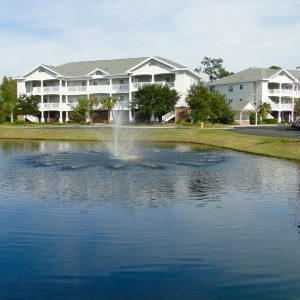 With four championship golf courses gently sprawling throughout our 2,300 acre master planned community, two onsite restaurants, lighted driving range, pro shops, a full service marina with boat and Jet Ski rentals, a lakeside conference center with banquet facilities, and know for its luxurious North Myrtle Beach vacation rental accommodations. 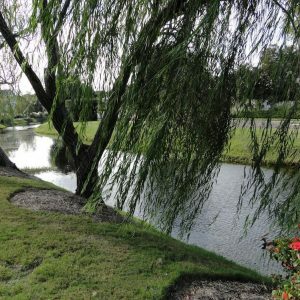 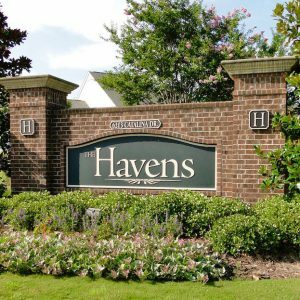 Miles of picturesque wide sidewalks for walking or bike riding, that gently twist and turn around the golf courses and ponds, provide delightful views of our astonishing scenery and entertainment for our treasured guests. 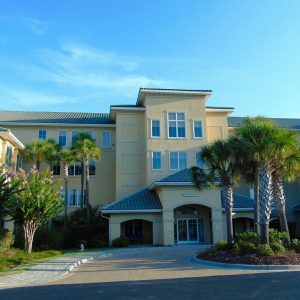 No other grand strand resort offers complimentary shuttle service to the oceanfront, just three blocks from the resort entrance. 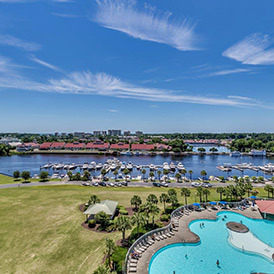 Our seasonal shuttles will pick you up at your community and take you to either our main resort pool, Barefoot Landing or the oceanfront, where you have access to full service bathrooms and vending facilities.